Taking a screenshot is basically an easy task to do, and the action can be applied to any OS platform. On Windows-based operating systems, for example, all people seem to already know that screenshots can be taken by pressing the Prt Sc (Screen Screen) on the keyboard. And if you're a MacBook Air user, the cmd + shift + 3 key combination will help you take screenshots across the screen; while the combination of cmd + shift + 4 will help select the small portion of the screen you want to take. Most computer users already use Windows OS, maybe their lifetime. One thing that makes us wonder: why the Windows OS platform does not have the same shortcut features as those of the MacBook Air. taking full-screen pictures and moving them in MS Paint seems troublesome for most Windows users. This is because there are too many things to do just to take a screenshot. Fortunately, there are many better ways to take screenshots in Windows. 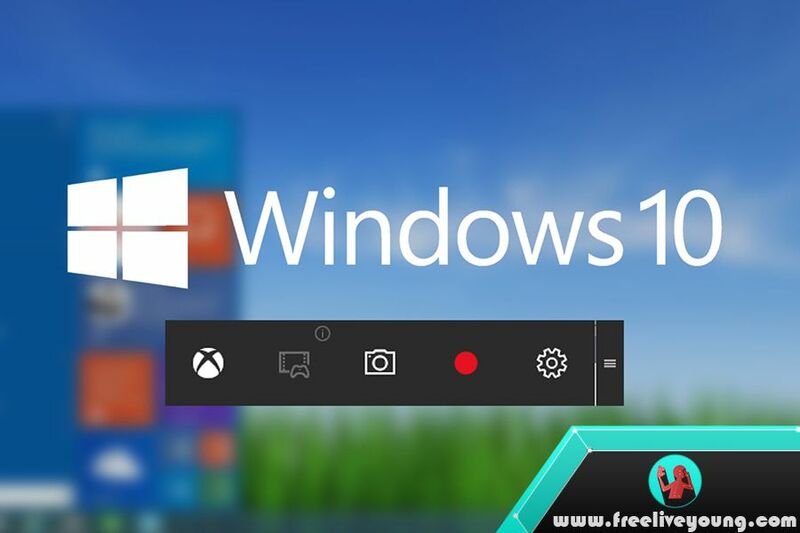 We'll show you 4 easy ways to take screenshots on a Windows-based OS. But keep in mind that these ways will only work on Windows XP-based operating system or a newer version of Windows. 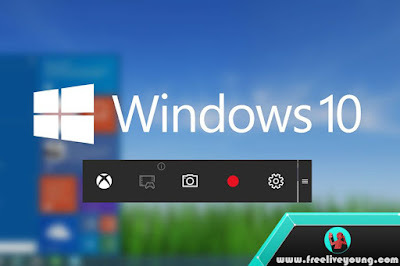 Keep in mind also that the 4 existing tricks will not work through tools like the Snipping Tool, which is only available on Windows Vista and Windows 8, 10 operating systems. Press the Print Screen button (or FN + Print Screen key combination) that will copy the shots into the clipboard. Open the MS Paint, Word, or other apps that help with image processing. Press Ctrl + V to move the screenshot into the selected application. Afterwards, you can save the results file anywhere. Press the Windows + Print Screen key. This will save the captured image into the Pictures folder inside your computer's drive. To find the screenshots, the user just needs to open Explorer and click on the menu labeled "Pictures" on the left side of the Windows window. That's where you'll find the screenshots you just saved. Open the Snipping Tool, which can be found in the Start Menu >> All programs >> Accessories. You can also use the Search feature to become the tool. Once the Snipping Tool is opened, you will find the down arrow located just next to Next. Select Free-form Snip or Rectangular Snip. Free-form Snip helps you draw any shape on the screen and take screenshots only in the field of created images. Meanwhile, Rectangular Snip will help you take a rectangularly shaped screenshot. This method will help the user save time because only a certain part of the screen you want to take the picture. Click the app you want to take a screenshot of. Make sure that the app opens in front (foreground) and does not work in the background. Open up MS Paint or any app that becomes an option. Then you can save the results anywhere.